Hey everybody! 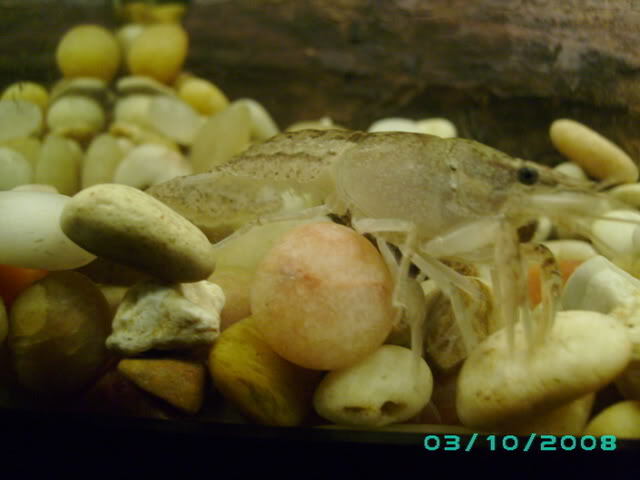 Recently got into aquariums and finally got a hold of a basic crayfish as they are out of season right now in San Diego. I luckily found one at Wal-Mart and it is the coolest thing! Once I find I can take care of it successfully, I'll upgrade to a larger tank (have a 10g currently) and a more exotic cray. I love this site so far! !